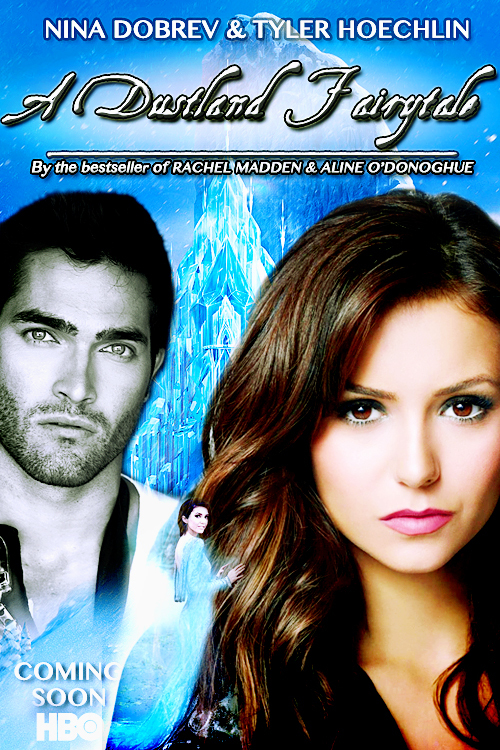 ADF promo poster: ہولی. . HD Wallpaper and background images in the Leyton Family<3 club tagged: photo adf a dustland fairytale promo poster holly celine tyler hoechlin nina dobrev. This Leyton Family<3 fan art contains پورٹریٹ, آرچر, closeup, تصویر, and ہیڈشوٹ. There might also be ڈاؤن لوڈ ہونے والے, مزاحیہ کتاب, منگا, کارٹون, ہالی ووڈ, and کامک بُک.